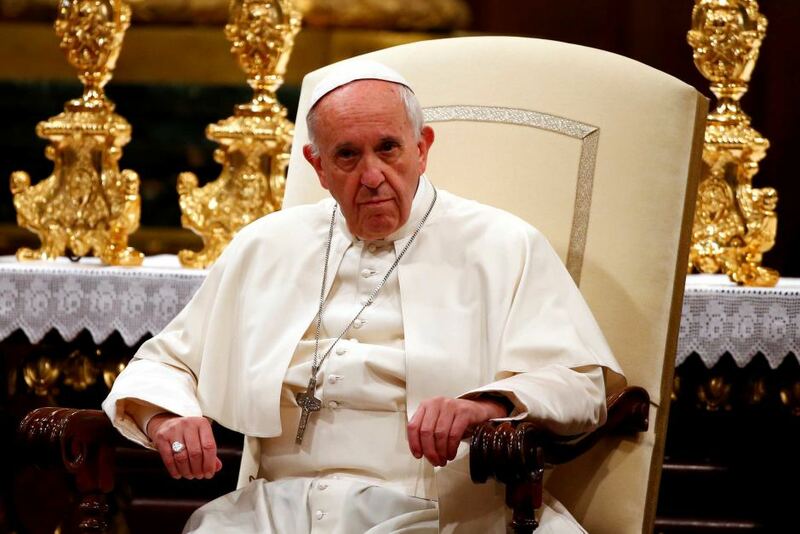 We invite you to read the Pope’s letter (here) and reflect upon it, and perhaps make it the centre of your own personal penance and prayer, even if you haven’t been directly involved in any of this. For we are all a part of the same Church that has failed the victims, so we are also a part of the process of reparation and healing. We also need to ask forgiveness for all of this, from the victims who have suffered, and from our Lord Jesus, who has suffered our failures and lack of response. As part of our Parish’s response, over the next twelve months we will be holding a monthly Penitential Rite of Reparation and Prayer on the evening of every first Friday of the month from 7.30 until 9pm, starting Friday 7th September. Perhaps it is only a small gesture, but it is still very necessary to make it, and make it together. This will be held in St. Charles Borromeo Church and will consist of a penitential service of the Word, followed by a reflection, during which the Blessed Sacrament will be exposed for an hour of silent prayer and adoration. The Sacrament of Reconciliation will be available throughout, and the evening with finish with Benediction at 8.50pm. We will be inviting you to fast that evening along with us with this intention in our minds and hearts.